He is a filmmaker and started his own production house. Since then Life has been hectic for this young lad. He does indulge in travelling and exploring. 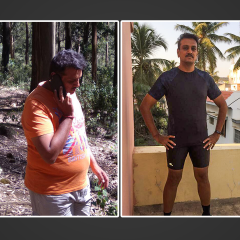 He realized that as he was not going to stay young, which needed him to be fitter both mentally and physically…..so here is what Ridhesh Sejpal did…… his story in his own words. I am a filmmaker and the Co-founder of Wise Guy Ent, which is where I started my entrepreneurial journey. Having my own production company makes my schedules generally hectic. To add to that I also travel for work and otherwise. These aspects give me limited time to do any kind of workout. Although, I would make it a point to wake up early and hit the gym as often as I can. But, at times when I am shooting or travelling, I would miss out on my gym training. During work / shoots, my sleep pattern would go haywire. On the nutrition front, I had the My fitness pal app and I followed it religiously for 3 months and also lost about 9-10 kgs, but after that, I was just aware. I realized that I am not going to stay younger and it was all the more important for me to get fitter both mentally and physically. I wanted to be active on a daily basis and hence started looking out for a fitness tracker that could track my fitness progress. I came across “GOQii”. I researched to find out it was an Indian brand. I liked the idea of a personalized coach, who would keep track of your fitness, nutrition and overall health. I decided to go for it and got my GOQii band in August 2015. My health goal when I got the GOQii band was fitness for Everest Base Camp (EBC). 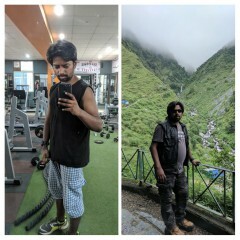 I wanted to be extremely fit for the EBC trek that I was doing in November 2015. 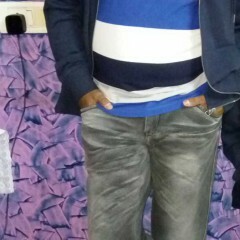 Ruksar, being my coach did not give me goals but habits to follow. Since I am a vegetarian, she gave me tips on how to increase my protein intake in my regular diet. Her suggestions were also all practically doable. Nothing was impossible. 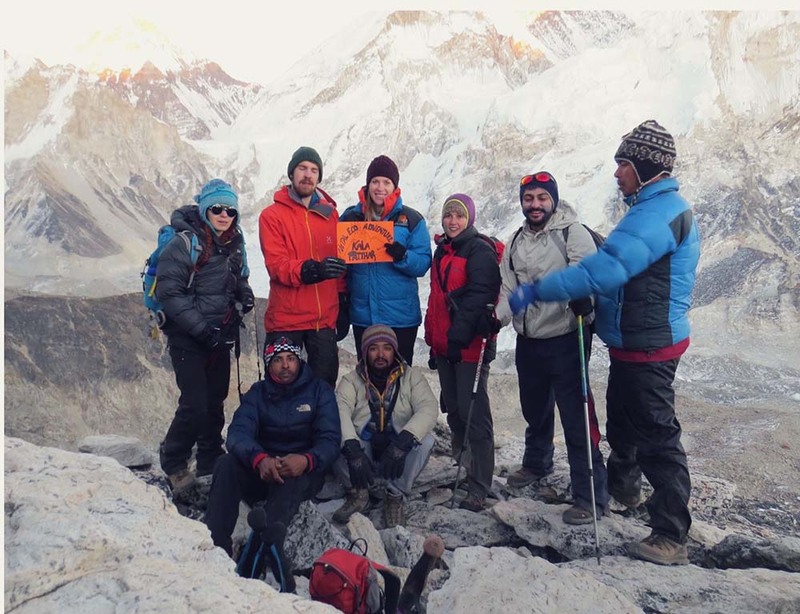 I had never trekked earlier in my life, therefore, I did some research and there were 3 things I wanted to concentrate on – to increase lung capacity, concentrate on strengthening my leg muscles and build stamina. I also joined a Les Mills & Cross Fit training classes for 3 months and made it a point to go religiously. My trek to EBC was challenging, terrific and breathtaking all at the same time! 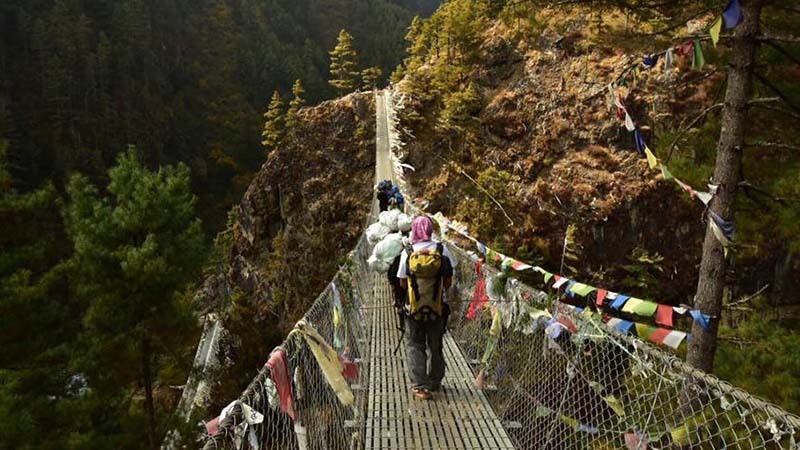 No words or pictures can elucidate to what I saw, felt and experienced up there in the Khumbu valley in Nepal! I want to sincerely thank my coach Ruksar with all one’s heart for being a superb coach throughout. Pushing me daily and sticking to the basics. She helped me complete the trek successfully. Thanks to her coaching and my efforts, my lungs could endure the lack of oxygen and my muscles could survive the physical torture pretty well. We did it! During the trek, I also kept her diet sheet in my mind. My Coach’s “GPRS” (G Stands for Grilled, P stands for Poached, R stands for Roasted and S stands for Steam) rule, stuck with me and. I consciously followed it while I ate and I still do. My takeaway from this experience was the solutions and advice my coach gave me. They were all practical and something which I can follow routinely all throughout my life. 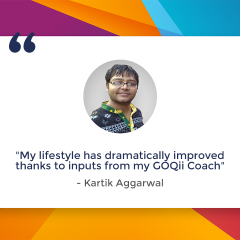 I feel GOQii’s approach to fitness is very motivating and workable / enriching. I have been able to inspire my family and friends, to the extent that a few family members and friends have now got the band already. My next big goal for 2016 is to run the Marathon. What does Coach Ruksar Nathani have to say about Ridesh? His primary goal was to loose belly fat, be fit and stay healthy apart from fitness for EBC trek. He was doing well with his activities so we started working on his food habits, introduced mid-meals, warm lemon water and salads and also worked on stress by setting a goal for breathing exercise. Ridesh religiously followed all the short term goals and as a result, there was inch loss at belly and was happy about eating well and was fitter and healthier than before. 3. Daily food options to be eaten before the trek for proper nutrition as there was intense exercise going on for building stamina and strengthening. 4. Food sources high in chlorophyll and food to be avoided that will deplete oxygen. 5. Food to be carried during the trek. 6. Food options when and where to eat while on a trek.